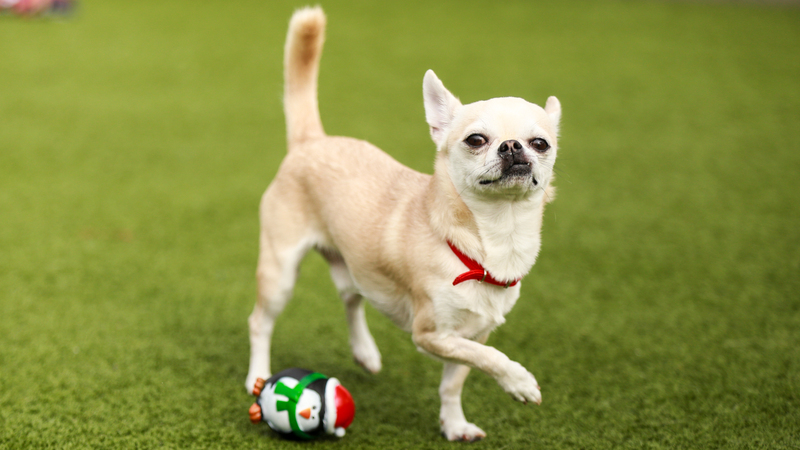 What Do We Know About Chihuahuas? Chihuahuas shiver all the time. Not all chihuahuas shake and shiver. If a chi is shaking excessively they could be cold, or anxious. He could have low blood sugar, an ear infection or a more serious underlying problem. If your chi shakes all the time maybe get him checked out by a vet. Nothing could be further from the truth. Chihuahuas like a walk and a rummage like any other dog. Getting out in the fresh air for a sniff about is good for their mental wellbeing. 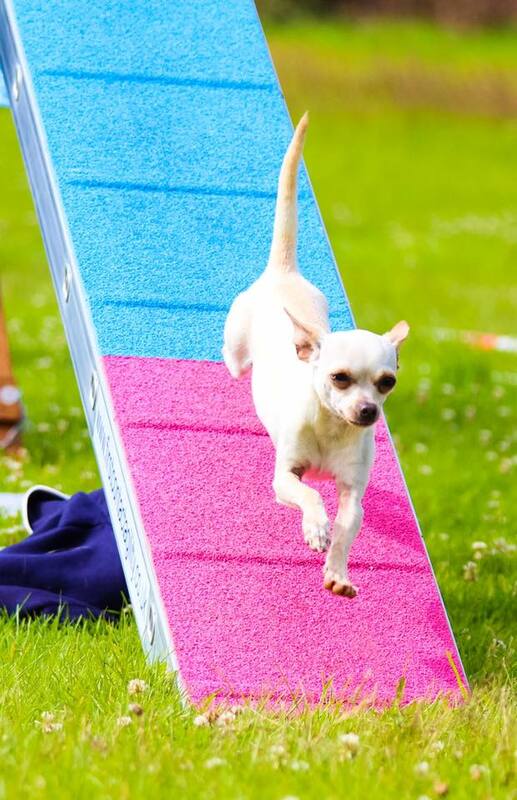 Chihuahuas are rocking dog agility. 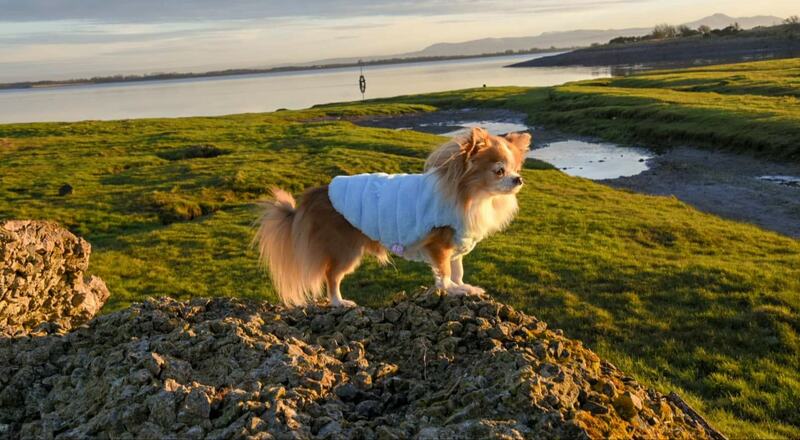 Chihuahua are curious and active, they love to get out doors for a rumage and a sniff. Some debate on this, they have the largest brain to body ratio but does this affect their IQ? They are reported to have; “Fair Working Intelligence”. They are highly trainable if you can get past their stubborn streak! Chihuahuas do shed, both long and short coat. There has been some suggestion that short coat chis shed more than the long coat. Some chihuahuas have an undercoat they will shed twice a year. But they are a light shedder compared to other breeds. 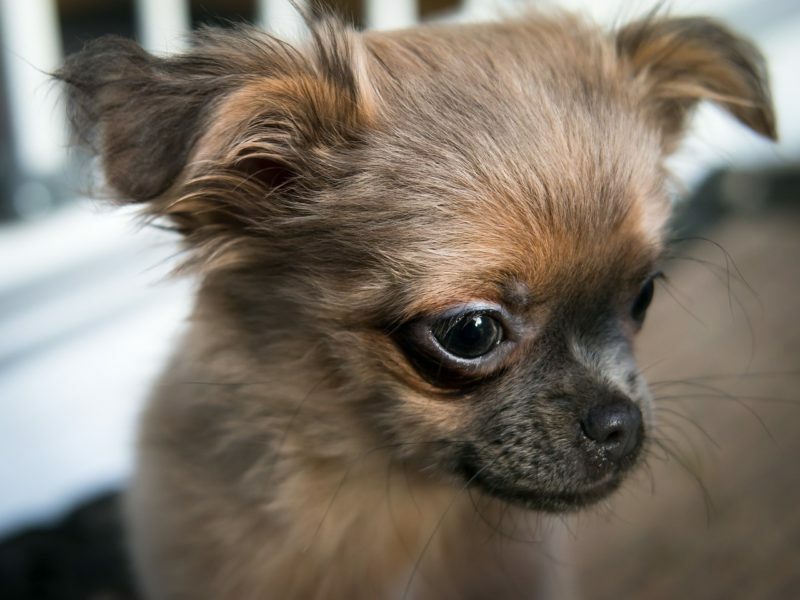 They are the smallest dog breed, but the original chihuahua were not so tiny. It is selective breeding that has reduced the chi to the size it is today. Some chis will grow to the size of a small terrier and this is more their original heritage size. 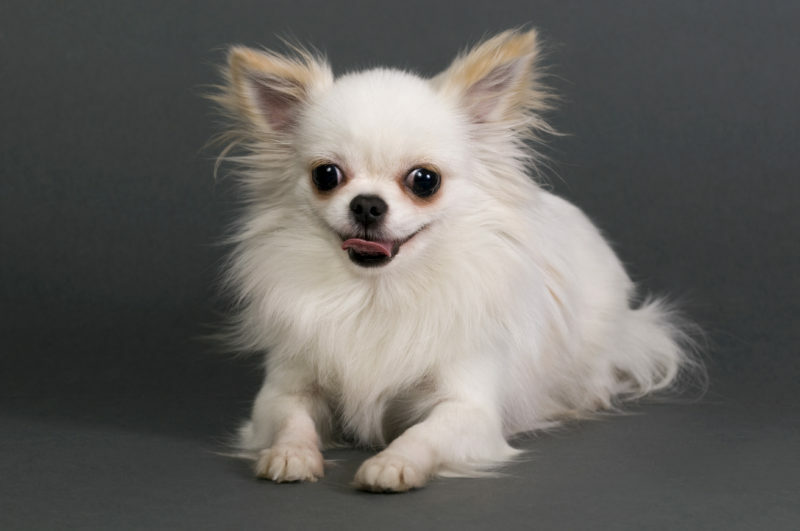 Merle chihuahuas are reported to grow larger than the average chihuahua. 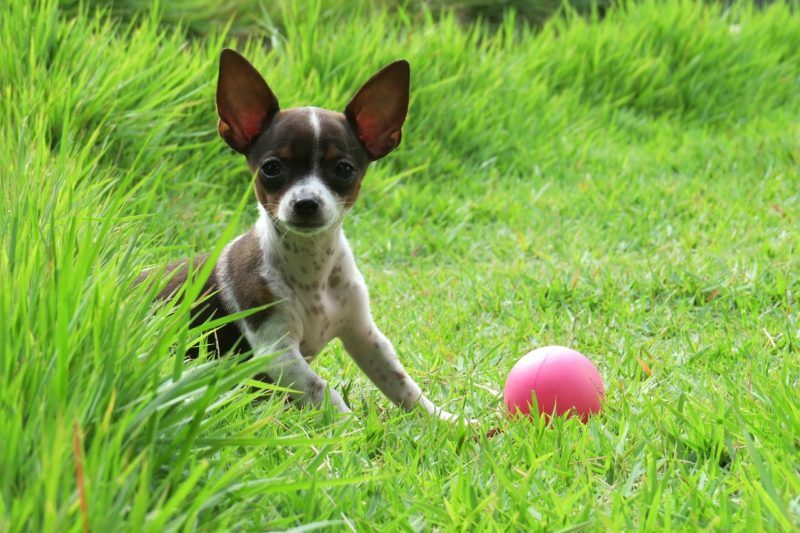 Chihuahuas are the smallest dog breed, but the original chis were not this small. 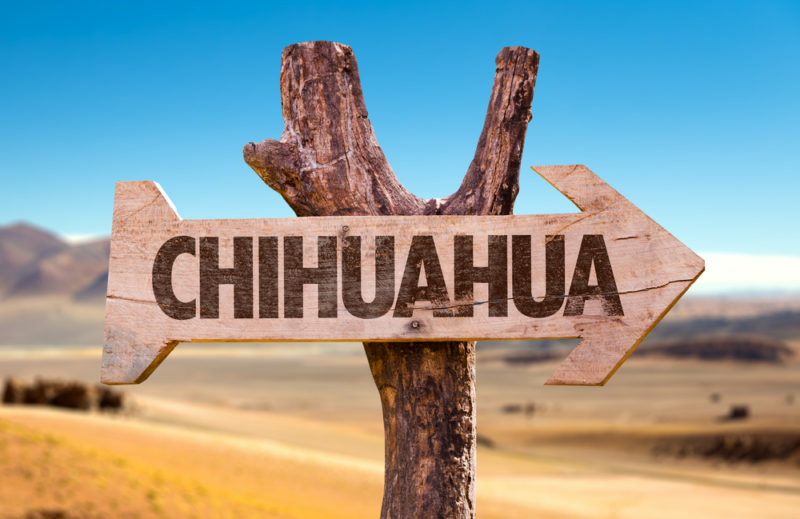 Chihuahuas were not always named after the Mexican state. Originally, they were called the “Arizona Dog”, especially within America. This made sense because “Chihuahua” is notoriously difficult to spell. They do have a long-life span, some will live to 18 – 20 years. The oldest know Chihuahua was called Megabyte. He lived until he was 20 years & 265 days old. Megabyte died on 01 January 2014. They do have one of the widest range of coat colours than other dog breeds. 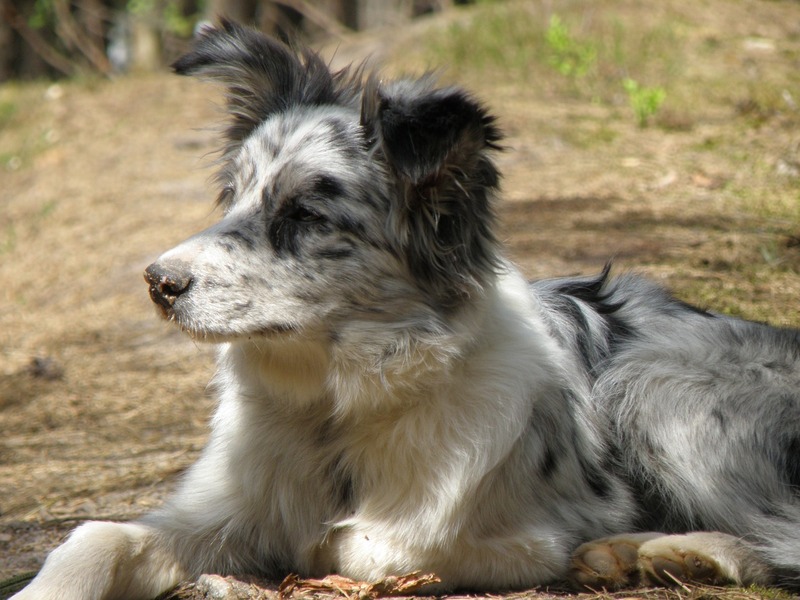 Their nearest rival is the border collie. Chihuahuas are not hypoallergenic. Although it is reported that people who have allergies can tolerate chihuahuas there is no medical evidence to support this. There is an ancient myth that chihuahuas can cure their owner’s ailments such as asthma and this is probably where this idea came from. It is not a good idea to buy a chihuahua based on this idea. We love your feedback if you have any myths or legends you would like us to look into then please leave a comment below. Next Post Does Your Chihuahua Smile and Laugh? 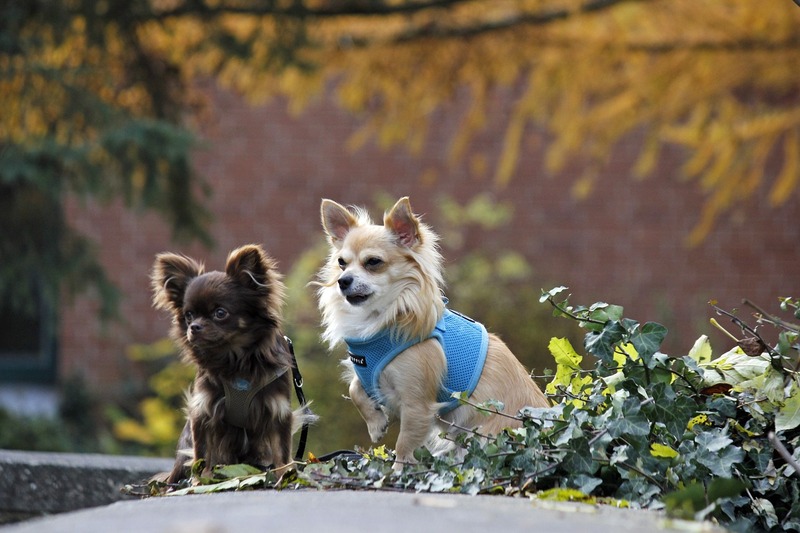 Chihuahuas do like the outdoors. However, due to their size, they should never be left out without supervision. I’ve always stayed with mine and watched her like a child. One time my husband had her outside with him. He turned to walk toward his car and her a little squeak. He turned around and a hawk was on the ground right next to our dog. He ran toward them and the hawk flew off. Our little baby had to go to vet to be treated for a puncture wound on her belly. It was so scary. Since that time, I follow her around the yard when she goes outside. (We live in a rural area….lots of wildlife). Anyway, whenever I see little dogs like this in yards, even fenced, I cringe. They’re feisty yet vulnerable. Yes absolutely, they should always be watched. They are also vulnerable to being stolen.